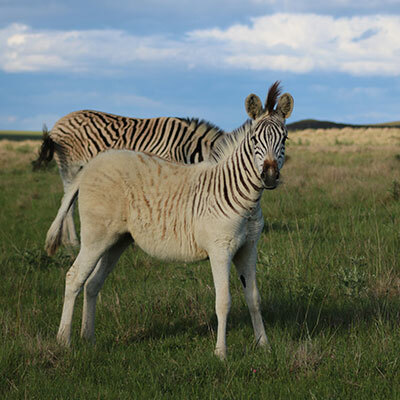 – in the Nuwejaars Wetlands Special Management Area. And enjoy access to some of the most fantastic sights and features here. 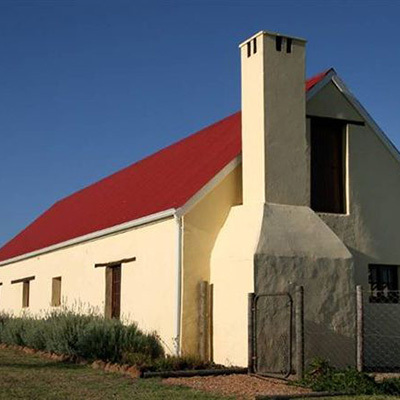 The Jubilee Hill cottage is situated on the historical Zoetendals Vallei farm, and overlooks the Zoetendalsvlei – the largest freshwater lake in South Africa that is connected to the sea. 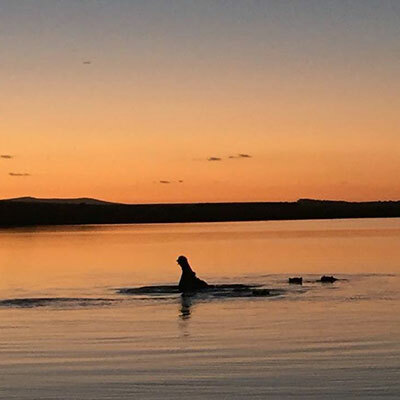 The self-catering cottage is ideal for nature lovers, while the lake is used by kite-surfers and canoeists. 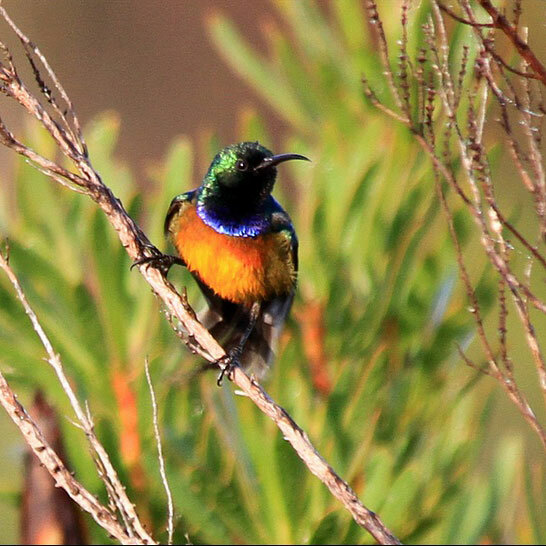 The Black Oystercatcher offers 4 self-catering cottages, on the road between Bredasdorp and Elim. 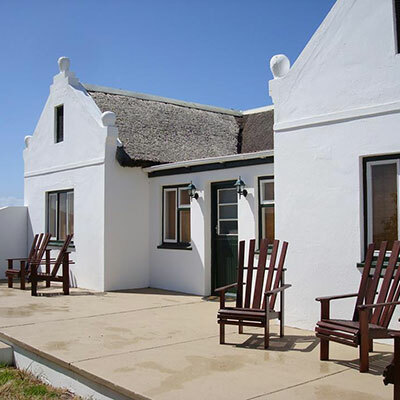 The cottages overlook the Agulhas Plain – and from here you can eat delicious meals and taste wine at the Black Oystercatcher Restaurant, or visit local sights (for example in nearby Elim). 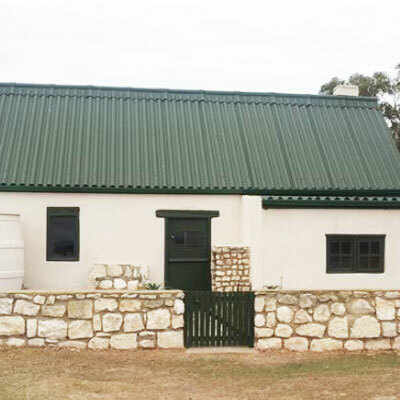 This house is situated on the beautiful Klipfontein Farm – a birder’s paradise (and also just down the road from Struisbaai). 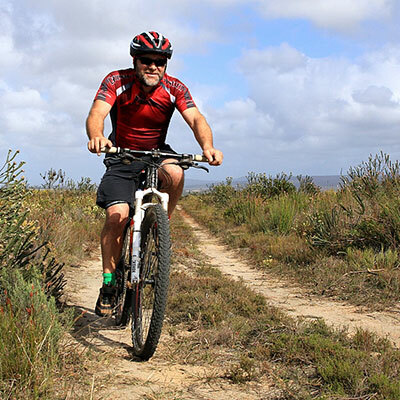 The house sleeps 10 – and visitors can walk, enjoy the game (including eland), cycle, or just enjoy the setting. 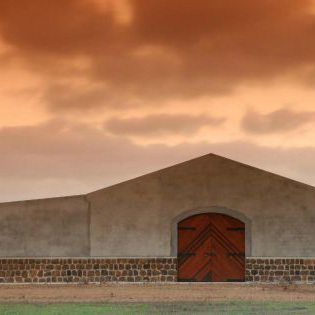 Strandveld is the home of the First Sighting and Strandveld wines. 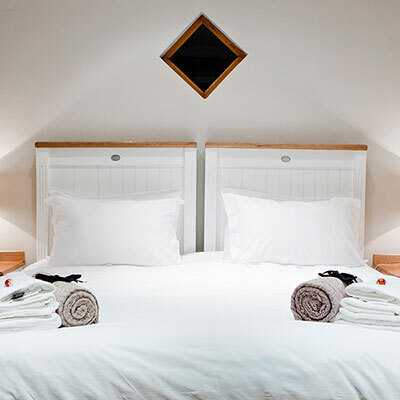 The winery has two cottages – both with an indoor fireplace, and kitchen facilities, en-suite bathrooms, not to mention wonderful garden views. 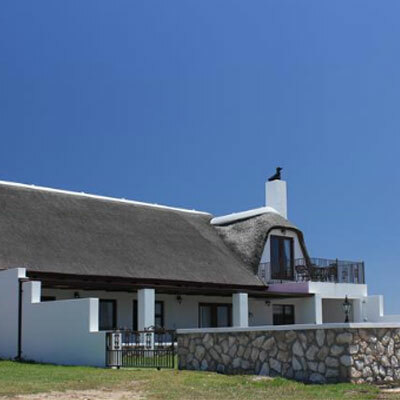 Conveniently located close to Elim and Struisbaai. This farm cottage is a perfect combination of old and modern. It has two bedrooms, with en-suite bathrooms. 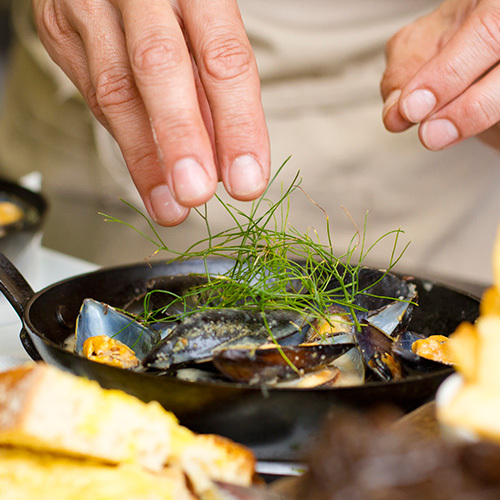 The cottage is situated on the Zoetendalsvlei – and you’ll enjoy the views from the kitchen. There’s no electricity here; this getaway is about connecting with nature, not technology. 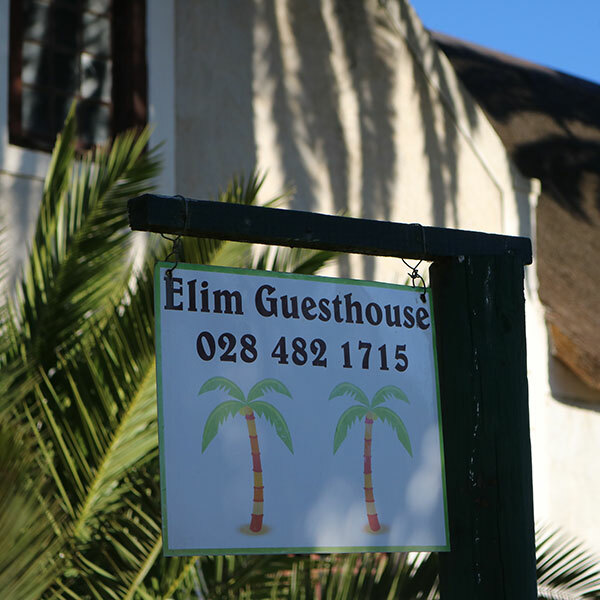 Stay over in the culturally-rich town of Elim. There are a couple of options here for visitors. From here, visit the watermill and the old Elim Church (and see its clock that dates back to 1757). 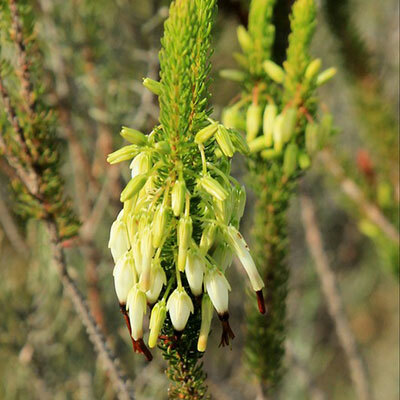 Looking for something to do while visiting the Nuwejaars Wetlands Special Management Area? Take our Wildlife & Wetlands Guided Tours, every Saturday.